The ecological restoration of wetlands is a key area of expertise and interest for Green Skills. Numerous on-ground restoration projects and ongoing education and training events have been undertaken by Green Skills Staff, Ecojobs staff, and trainees at wetland sites (weeding, re-vegetation and fencing) on the South Coast and in the Perth metropolitan area. 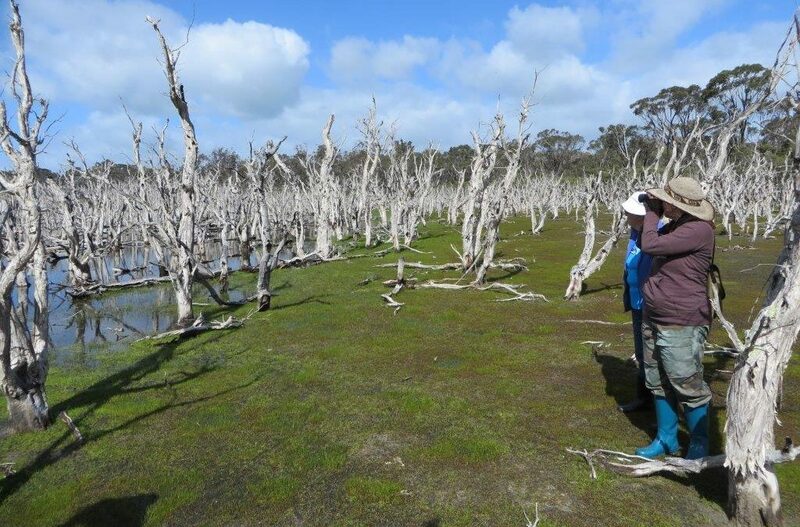 On the South Coast Green Skills have prepared and implemented wetland restoration plans involving significant fencing and rehabilitation of wetland bushland and corridors on farmland. All the reports are available in our Resources section.